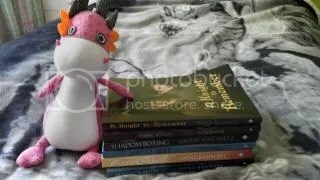 The dragon’s name is Augustus and he’s my author picture on Dreamspinner Press. I do not share subscriber or commenter information without prior permission or notification. As per the requirements of the GDPR, I require explicit opt-in from all new newsletter sign-ups, and will remove the customer and their data upon request. Followers of any WordPress or Social Media platform can unfollow at any time. If you wish to be removed please email me at darthanne at gmail dot com.